After the success of last Fall’s Wine and Cheese Spectacular we’re bringing it back to downtown Grand Rapids again in 2019, so mark your calendars! 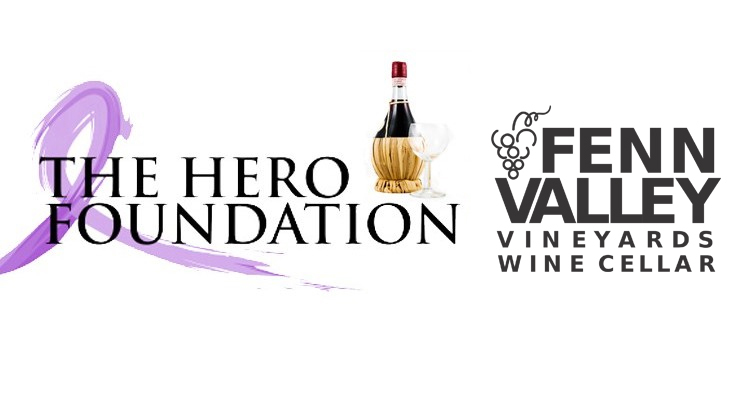 We’re looking forward to the 5th annual Hero Foundation Wine & Cheese Spectacular, and once again our friends from Fenn Valley will be providing the wine for cocktail hour and for the wine and cheese pairings. Prepare your taste buds for some delicious offerings as you experience some expertly paired gourmet cheese and some of the finest wine in Michigan! The night will also include a huge assortment of raffle prizes as well as a silent auction with top notch prizes from around the state. The night’s proceeds will help us to continue providing financial support to Michigan families battling cancer. During the evening we’ll also be providing an update on what the Hero Foundation has been up to and what we have in store for the future! Stay tuned for further updates on the event by following us on Facebook. 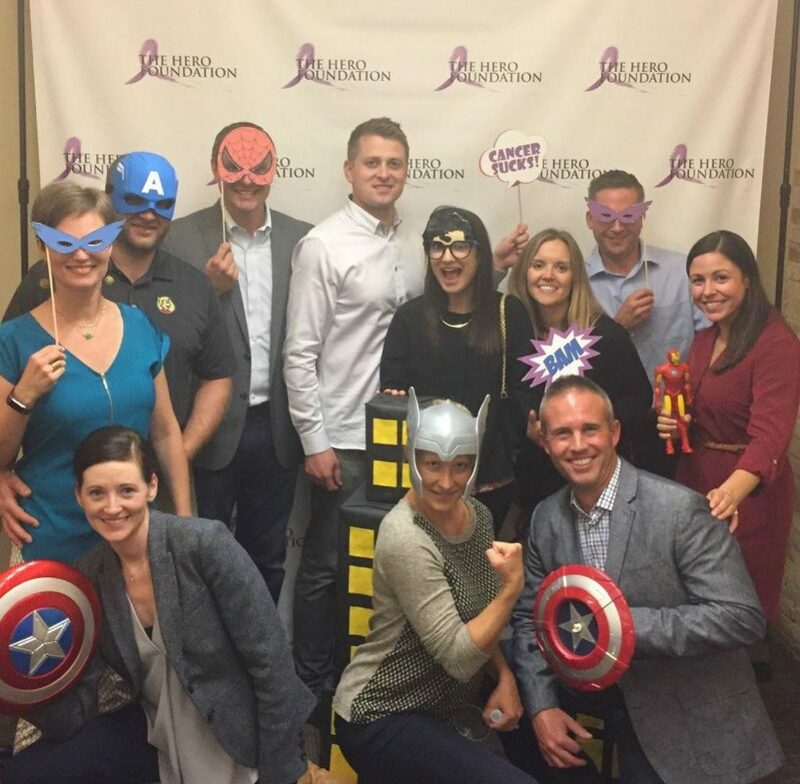 A big thank you to the many businesses that donated to our silent auction and raffle at last year’s event!